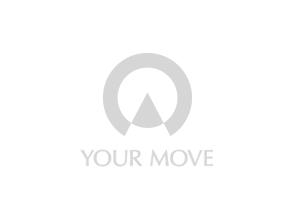 Your Move New Homes Cornwall, is able to offer you the best New Homes developments in the region, working with local developers to bring to you your perfect home. Whether you are looking for a family living space, city apartment or room for a home office, all New Homes are designed for today’s life styles. With Cornwall’s amazing geology, coastal scenery and wild moorlands there is something for everyone, a bustling town or quiet/quaint village. Did you know the region is one of the sunniest areas in the UK? At Your Move we can advise you on buying the perfect New Build Home. We have access to the widest range of housing developments and guide you through the incentives available to you; Help to Buy, Shared Ownership or Stamp Duty exceptions. Our estate agents have a wealth of experience and are experts in the local property market in and around Cornwall. Our dedicated team will help you find your perfect New Home.